Professional Yacht and Commercial vessel operator. 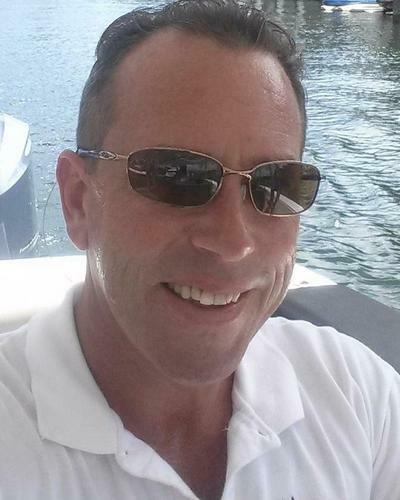 Current Yacht Services Business owner and former Senior Executive, with over 25 years of experience. Including 10 years of continuous employment, in the Marine Hospitality industry. and Three years in privet yachting. My skill set includes project management, financial and operational oversight of up to 100 direct reports, Guest Services related to Marine charters, Experienced in shipyard projects, and operating vessels from 20 ft to 125 ft in and around Florida, the Bahamas and Gulf of Mexico.